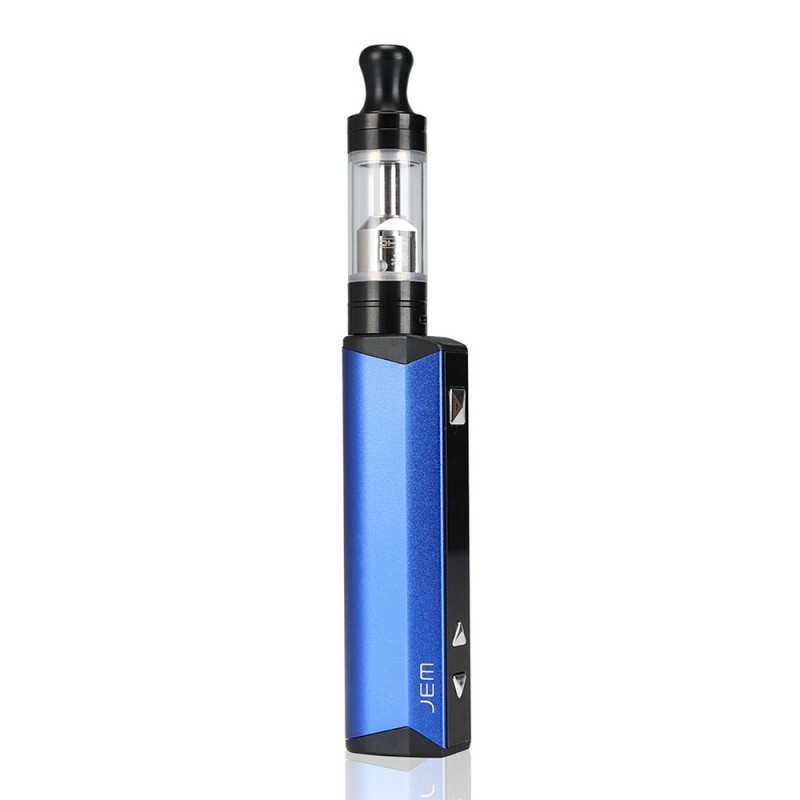 The Innokin Jem Vaping Kit is a pen style, easy to use, entry level device for mouth to lung vaping. The Jem features a powerful 1000mAh capacity rechargeable battery which has a 5 stage adjustable wattage control system between 10-13.5W. Low wattage gives a cooler vape and prolongs battery life whilst a higher wattage gives more cloud and flavour. The Jem Tank has a 2ml capacity, is top filling with adjustable airflow and houses a 1.6 ohm replaceable coil.